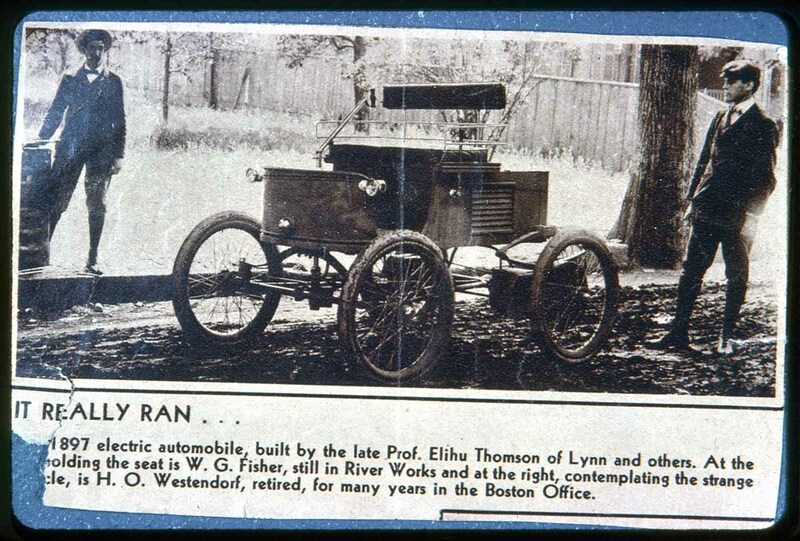 “Early car made at G.E. Lynn, W.G. Fisher & Westindorf, days of Saugus,” NOBLE Digital Heritage, accessed April 24, 2019, https://digitalheritage.noblenet.org/noble/items/show/5025.